zeitimpuls has the right category for each entry. No matter if you only need a few seconds for your cinematic message or a little longer. 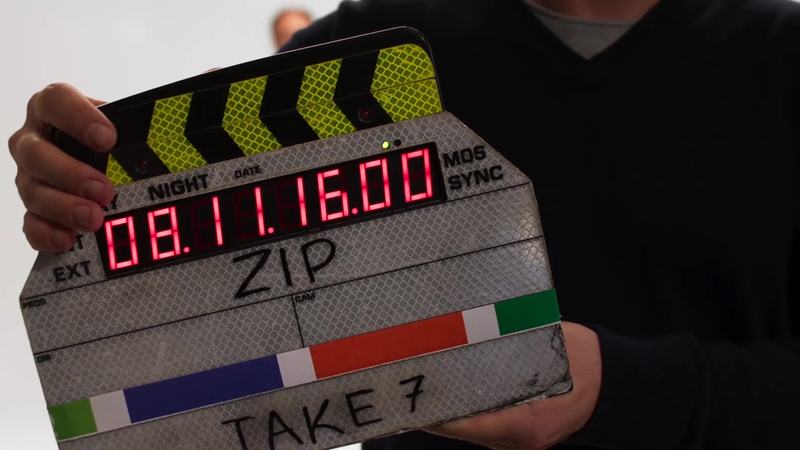 No matter if you realize your ideas with the big film technology or your smartphone. No matter if you send us your first work or your masterpiece! 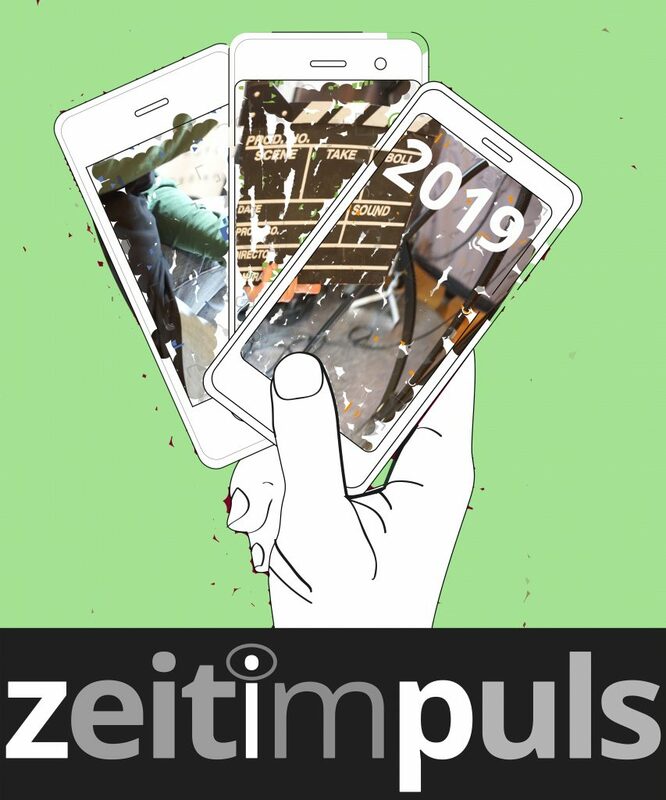 In 2019 zeitimpuls stands once again for unlimited possibilities!